Hello and welcome to the Tennis HQ blog! 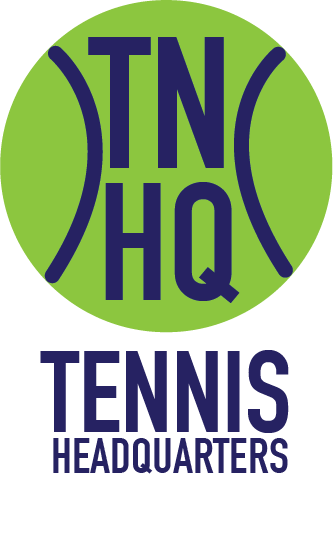 Tennis HQ is a place for tennis fans all around the world to connect and get information about tennis news, scores, and the hottest new products instantly. We know our followers lead very busy lives and thats why we hope to be of value to them by delivering this information in a concise manner whether that be a picture on Instagram or a short blog post on a certain topic. There will always be coverage of Masters and Grand Slams for Men’s and Women’s singles and, in the future, we hope to cover smaller tournaments as well as doubles. If you join our community, we promise Tennis HQ will be your one destination to get all the information you need for the sport you love!